Here’s what I’m raving about at the moment! Devil of a Cookbook – Thermomix Great recipes for your Thermomix contact me if you would like a copy! Silk scarf Country Road – Love the hit of neon! 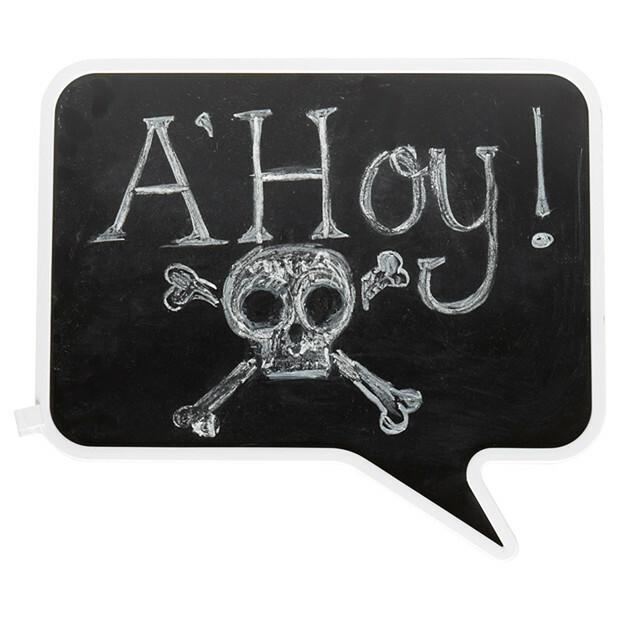 Talk Magnetic Chalkboard – Target perfect for leaving messages! Original Pocket Umbrellas by Boston Umbrella Company – Chica Gifts & Home Handy for the handbag! 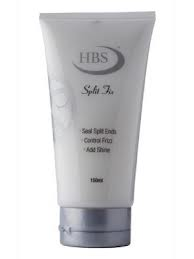 Split Fix – JT Hair Stylists Perfect for getting knots out of my girl’s hair! Love it! Hunter Gumboots – The Iconic – I need a pair!!! Ipad Mini – Apple This is on my Mother’s Day list! What are you raving about??? Please tell!!! cool! will be looking for that thermomix book! thanks for the tip! No worries! I have a copy if you would like me to post it to you!